What Advantages Can You Incur by Getting Professional Phone-Data Security? Along with Andrew Grove are numerous others who are voicing their concerns regarding the security apprehensions that accompany the use of internet via phones, laptops or any other device. It is apparent that the flow of information over the internet is extremely vulnerable to interceptions by undesired parties. This is the reason why the use of preventive measures such as VPN, encrypted phones and Ano phone are becoming increasingly popular. People are also opting for measures such as professional phone-data security, and for good reason. 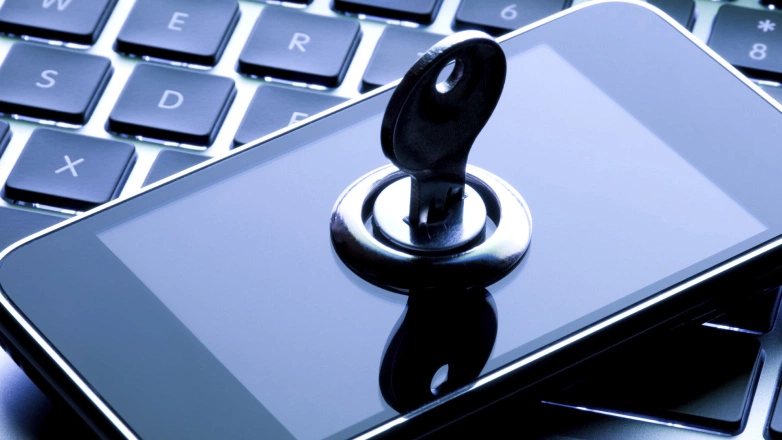 What are the advantages of getting professional phone-data security? The fact of the matter is that our identity is crucial to our survival. In the digital age where we aren’t personally facing people we interact with, our social media accounts, our online presence becomes our identity. Frankly speaking, it’s quite horrifying to imagine anyone donning our identity and going about conning others. The sad thing is that it has happened quite a few times! So what can you get by opting for professional phone-data security? First off, your reputation is protected. Social media accounts, for instance, are highly vulnerable as they contain intimate details and pictures of our personal lives, email accounts are dealing with customers, suppliers, seniors and juniors at work – you get the idea. Every aspect of our life is practically operating online. A hack can cause a considerable blow to reputation, integrity, and credibility. In 2015, an attack on BA’s Executive Club Scheme was discovered. Some members complained about their numbers being changed, or their loyalty points being utilized without them knowing. The takeaway is that a hack can result in your personal information and data being used, often with malicious intent. Measures such as professional security can help to protect your sensitive data. Most of us can attest to using mobile internet banking services. After all, the convenience it affords is quite huge as all transactions can be undertaken online, bills and even school fees can be paid! Even companies utilize this feature a great deal. However, while all this is good, information about bank accounts being stolen can literally bring you to your knees. This stands true for organizations too. To safeguard your funds and bank accounts, professional security is the way to go! Theft of information or identity isn’t the only way harm can be inflicted. Viruses often slow down devices and damage productivity. This makes it difficult to operate your device. Professional phone-data security services offer a consolidated solution. These deal with a range of issues by providing different protective services such as a firewall, anti-virus, wireless security, anti-spam, etc. At the end of the day, phones have become indispensable. We are practically crippled without our phones, with so many functions being performed by them. So the only logical way out is to employ defensive mechanisms such as the use of Ano phones and the like. Better safe than sorry!